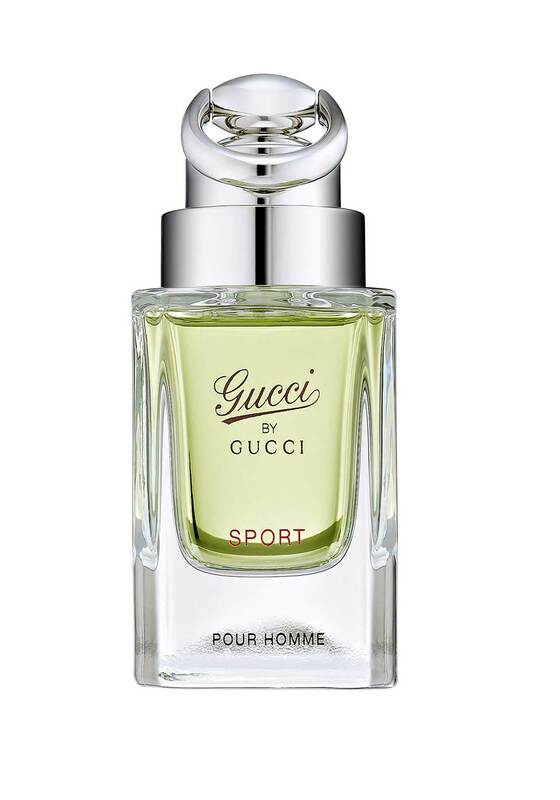 Introducing a sporty new fragrance from Gucci with fresh blends for citrus and aromatic notes. Give yourself a cool, fresh, yet strong statement fragrance that evokes a certain playfulness and leisurely state of mind. 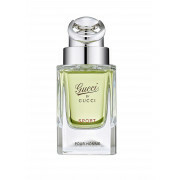 Features notes of sun-drenched corscian fig nectar to add a fruity scent to the mix finished with woody patchouli, a signature Gucci ingredient.